This Media Monday post comes from Goshen, Indiana. 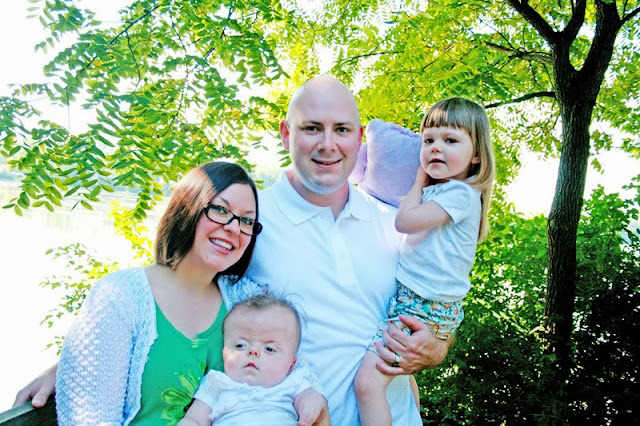 The Ewing family had a wonderful story published in their local news outlet, the Goshen News, spreading awareness and acceptance during Craniofacial Acceptance Month. Thank you Ewings! Your beautiful story encourages many who find strength and refuge in their strong faith. 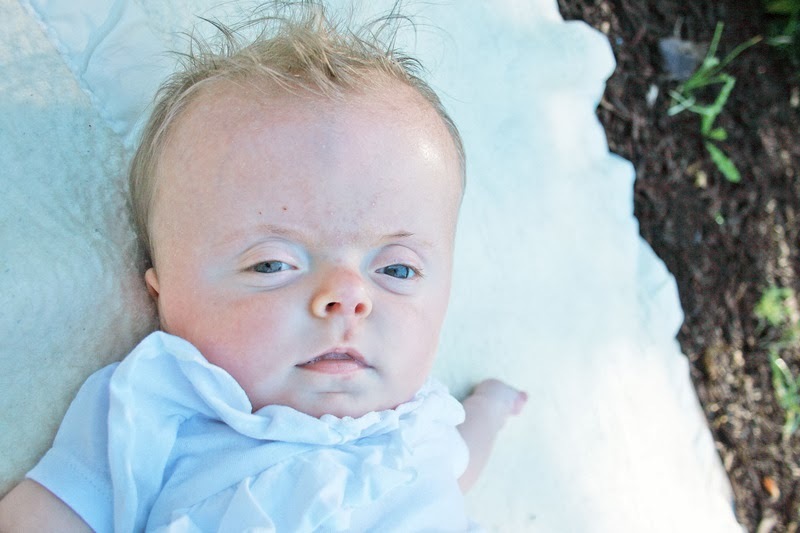 It’s a different journey than that taken by other parents they know, as the Ewings’ days are consumed with doctor’s appointments, testing, dealing with social service agencies and trips to Riley Hospital for Children. All this provides a lesson in patience and humility, the couple said. “We may do different things on weekends but the goal is the same — to have a closer family,” Ben said. During this Craniofacial Acceptance Month and beyond, the couple most wants others to realize “the simplest thing — to look beyond our physical differences and look at the heart of a person. Every soul is unique with gifts and talents,” Ben said. Welcome to the CCA Family, Sarah! What a precious granddaughter we have! She has made me more aware of how truly special each child is to God, Who has a specific plan for every person's life.